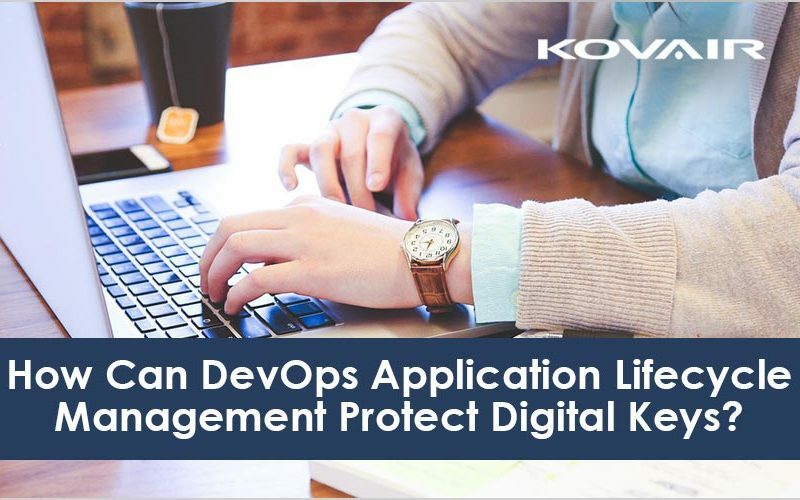 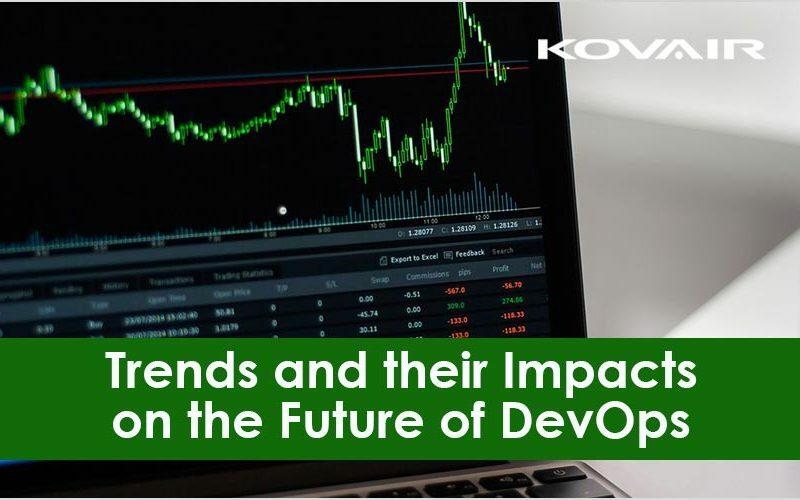 From improving programming conveyance to monitoring measurements amid times of raised traffic, the universe of big business IT is swirling with investigating inquiries around DevOps. 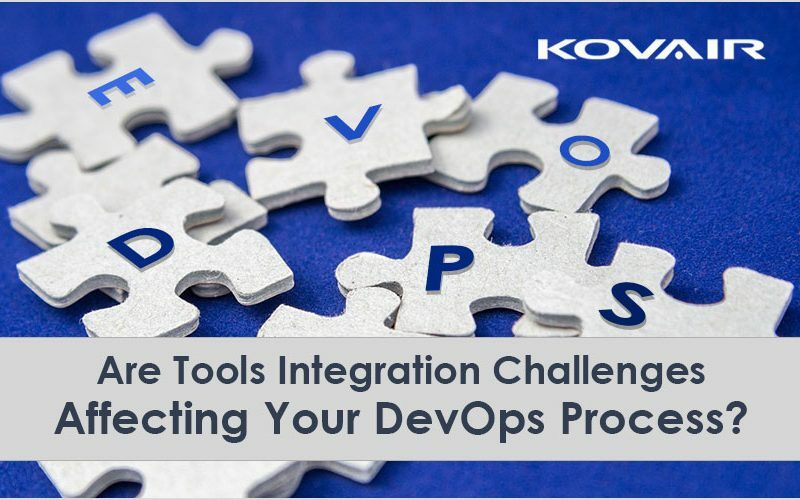 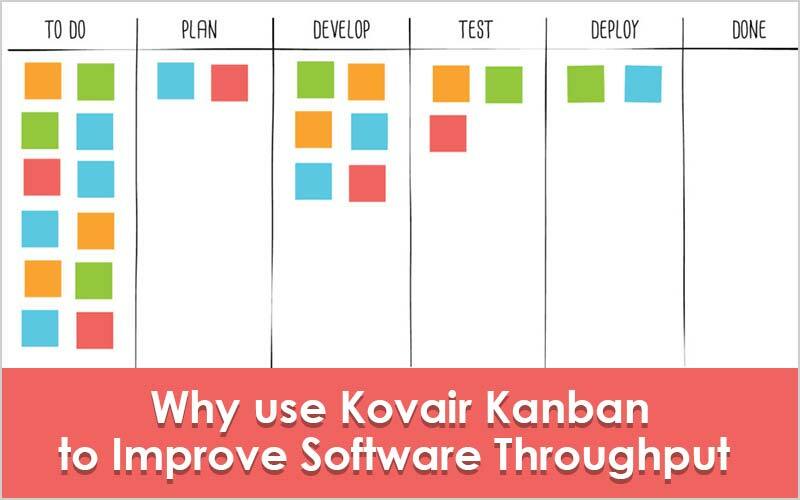 Are Tools Integration Challenges Affecting Your DevOps Process? 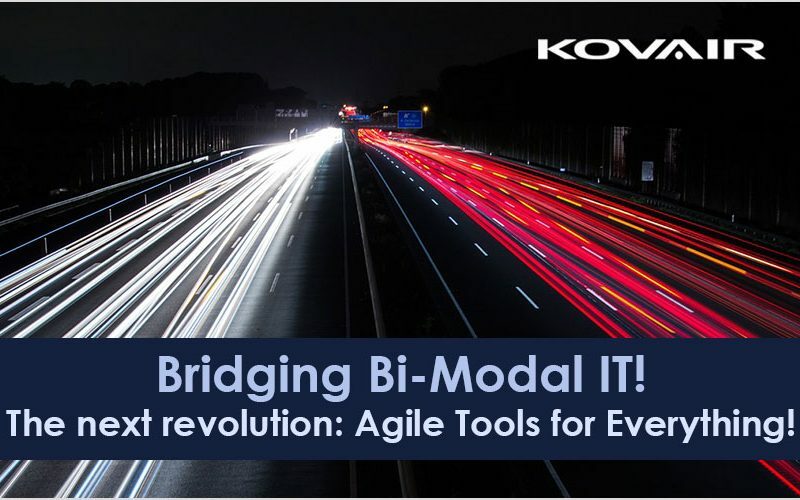 Bridging Bi-Modal IT! 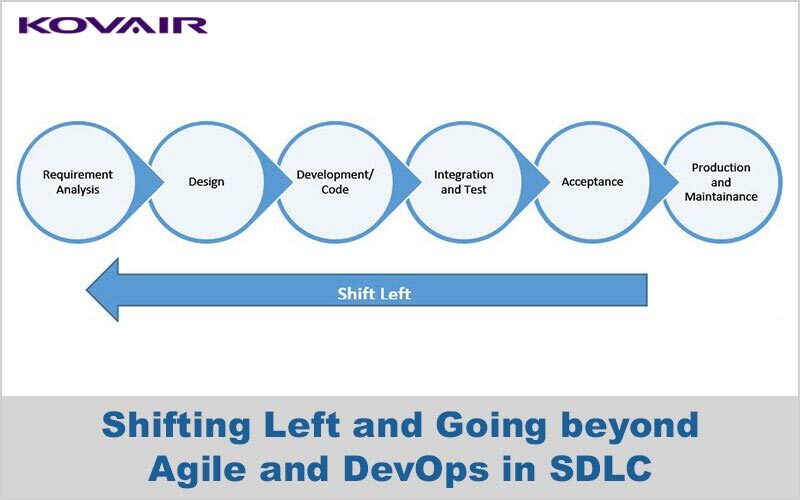 The next revolution: Agile Tools for Everything! 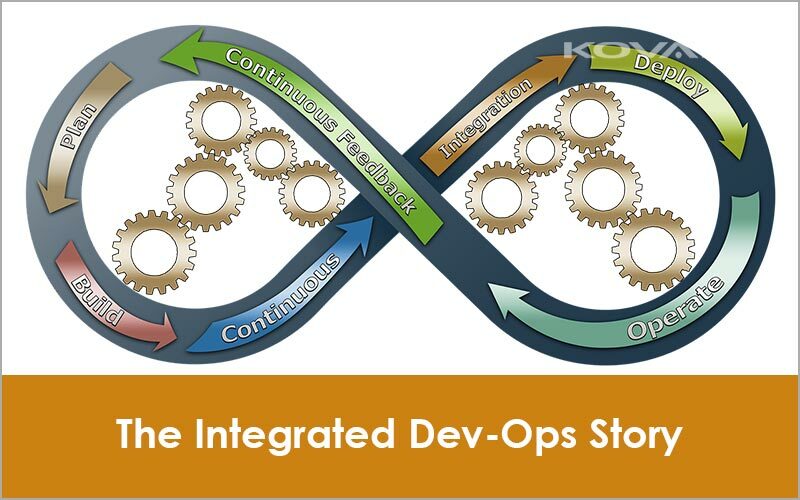 Bi-Modal IT inherently means two teams, two processes, two sets of resources and two different ways of thinking, and somehow these converge in the end.